So I have decided to start doing layouts again and catch up on my albums. I think I'm only ~3 years behind!! LoL! 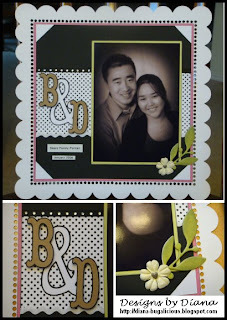 Layouts scare me and I have a hard time figuring out where to place things & making it pretty with embellishments. 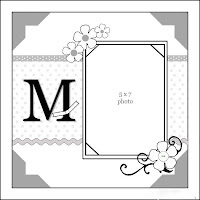 B, D - Storybook Font @ 2.75"
& - Storybook Font @ 3"
alright... i've been so bad at keeping up on this blog! i have been scrapping, i promise! time to play catch up! 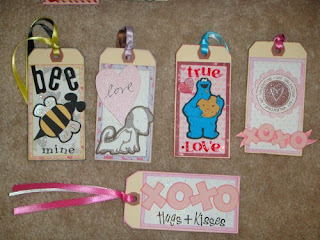 earlier this month, i made valentine's day goodie bags & tags to send to my family. 11 bags & tags in total. each tag was different and unique. 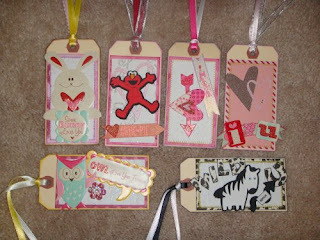 i used a variety of carts, cuttlebug, heat embossing, stamps, stickers, ribbons, chipboard and other embellishments. 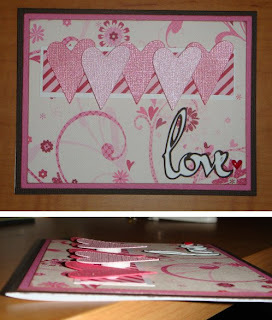 All of the patterned paper is k&co vday mat stack.